Choosing the best toys for kids can be difficult if you’re not aware as to which ones are the best toys for their specific age range. 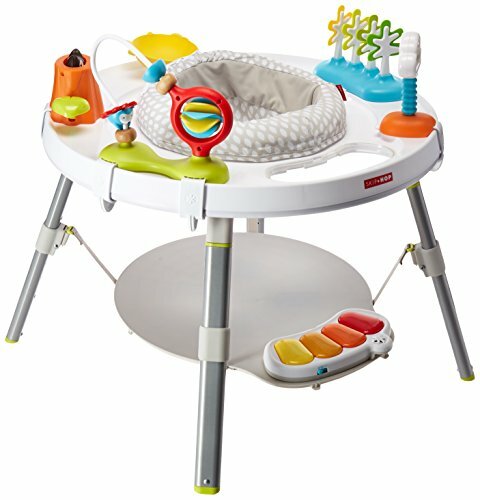 The buying guide below is designed to help future or new parents discover the right toys for their kids, at every stage of the child’s development. Age-appropriate toys are meant to help them gain developmental skills and improve upon the ones they already have. Our article aims to provide you with a detailed buying guide about age-appropriate toys, discussing things such as how the type of toy can best benefit the age range it’s meant for. In the first stages of your baby’s life, they are just beginning to discover the world. In fact, they haven’t begun to gain full use of their sight. To assist them, it is beneficial to go for simple colors or even black and white as they contrast well with each other. Beyond sight, babies at this stage require stimulation to other senses such as touch and sound. On the younger end of the spectrum, your baby has yet to master much movement, but they are still curious. Having toys they can easily see, hear, and touch, as they lie on their backs, will help them a lot. Once your baby begins to get closer to 4-months-old and beyond, you see their interest begin to grow. They will want to test things in their mouths, feel different textures, and begin to hear various sounds. The best toys for babies at this stage will be safe items comfortable for them to hold and reach without difficulty. 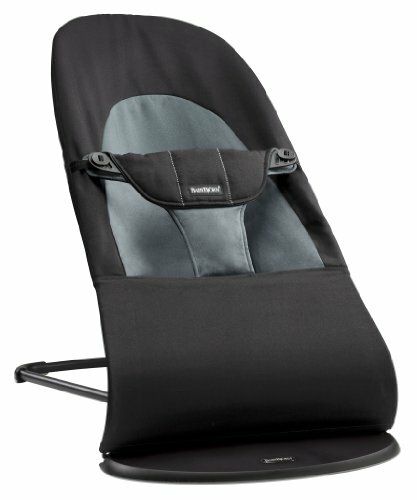 Bouncers are a good idea for babies who can sit up or are testing their leg strength. As your baby reaches the 6-month stage and beyond, they are starting to explore more. They are looking to continue their path of development with their motor skills as well as their senses, but they are also starting to touch upon their imagination. Their cognitive development has reached a point where they can have more solid toys in their mouths. On the physical side of things, they are beginning to sit up better without assistance. This can allow you to introduce things like bath toys to make that a more entertaining experience. Furthermore, since they are sitting up, standing, and reaching more in this age range, you can bring in toys that require hand-eye coordination along with creative thinking skills. At this stage in their development, your baby may also be interested in dumping things out and putting things back in their place. They are also having more fun now with different musical sounds and understanding more when they can create the sound using a specific instrument. You’ve now noticed a newfound energy in your toddler. In this age range, they are learning and grasping a better hold on their balance, so they’re eager to stretch these motor skills. They can grasp cause and effect better, so they’ll be interested in toys that respond to their actions. The best toys for kids at this stage will foster their other skills such as active learning, help with their speech, and ensure that they are walking more comfortably. At this developmental stage, they are also beginning to get into pretend play. They do not require anything too serious, but rather simple toys that stimulate their creative side. You can even introduce electronic learning toys for greater interaction. Toddlers are now looking for a more complex building and stacking play. They are starting to understand shapes, lettering, and more. They’re eager to learn now. The right toy will encourage everything from their physical skills to how well they can differentiate between things such as different animals, items, shapes, letters, and more. Around the early preschool years, your child is beginning to play with greater purpose. Their imagination is flourishing, so they’ll enjoy toys like kitchen sets, telephones, and more. They’re more active now, so it’ll benefit them to have toys that force them to get up and move more often like trampolines. Once your child has gotten around the 4-year-old+ mark, you’ll notice a surge in their learning. You can bring in toys that stimulate their phonics, math, and fine motor skills. They’re encouraged to play along with their friends too, so they’ll be interested in toys that require more than one person. Role-play can be a high point at this stage of their development as well. 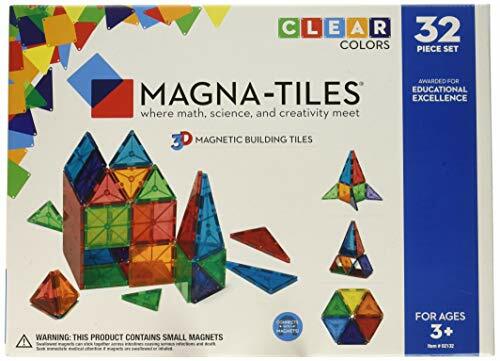 When you’re searching for the best toys for kids in this preschool age range, you also want to find things that have characters they recognize from their favorite shows. Educational tablets and play vehicles can assist with this. At this stage remember to encourage their creative side as well, as that is something they’ll participate in at school frequently. The elementary years are filled with development for kids. 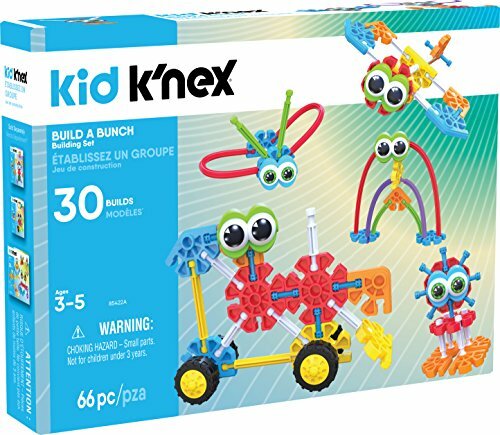 They’re beginning to truly come into their own, so you will see them with specific interests in various toys like science kits. Kids are still developing their imagination, so they can be found creating scenarios with things such as Barbie dolls and action figures. They are even constructing things with more complicated building sets. Children may be more interested now than before with outdoor play on items like bikes, scooters, and more. They can even develop curiosity about sports. Their activity and energy levels are high at this stage, so they need an outlet for that. The best toys for kids who are at this stage of life challenges them more. 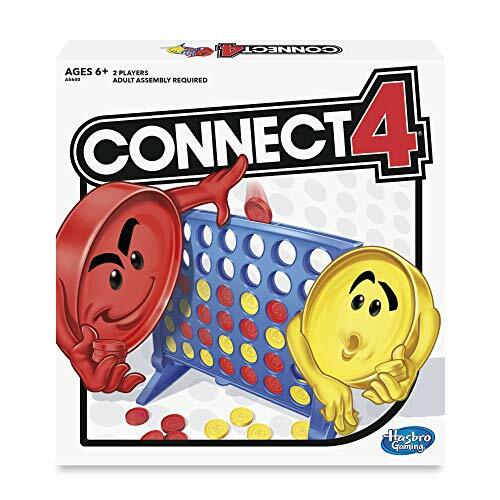 Strategy skills come into play whether in the form of video games or board games. They are also finding their own independence in an adult-like fashion, so you can see children seeking out individual hobbies and such. It’s important for kids to gain the necessary developmental skills at each stage of their life, and toys are a tremendous help. As such, the best toys for kids will largely depend on them being age-appropriate. We hope that the above buying guide steers you in the right direction to aid your child. Do you have any thoughts about the types of toys included on our list? We’d like to hear your opinions in the comments.